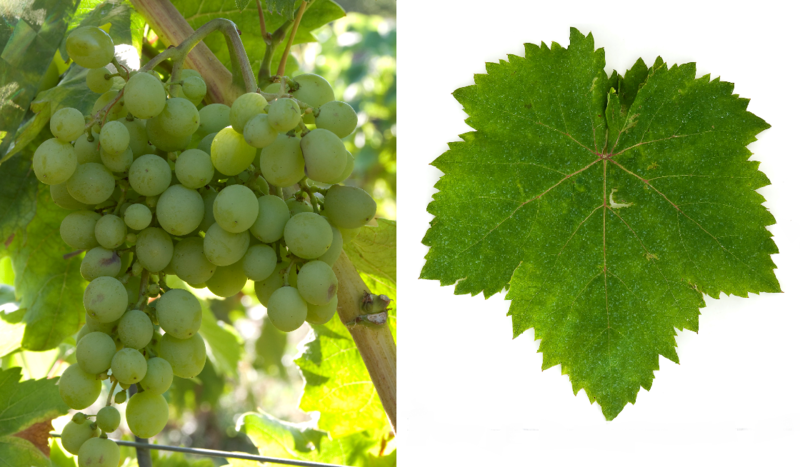 The white grape comes from Greece, Some of the approximately 40 synonyms indicate widespread use. These include Asprokorintho, Asprokoritho, Baresan, Baresana, Baresana Bianca, Baressana, Corithi Blanc, Korinka Belaya, Korithi Lefko, Korithi Leyko, Lattuario Bianco, Osmanca, Uva Rosa and White Tokay. The parentage is unknown. According to DNA analysis she is a parent of the species Tsaoussi, Regarding a possible connection to the red species Mavro (Korithi Mavro) is unknown. The vine is also called table grape used. No stocks were reported in 2010 (Statistics Kym Anderson ). This page was last modified at 12 February 2018 at 11:29.